Join this community celebration as the Center for the Arts breaks ground on the new building, Monday, June 5 at 3:45 pm (right after school). Come enjoy complimentary Third Bowl Homemade Ice Cream and put a shovel in the ground! 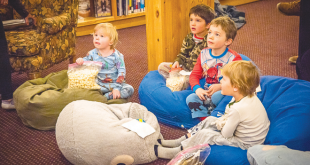 The Center for the Arts supports the CBCS Enrichment Program and provides multiple programs and performances for kids every year. Calling all brides, grooms and businesses. The Wedding Guide will be hosting a Business After Hours (sponsored by the Chamber of Commerce), which will be held at 5:30 p.m. on Thursday, June 1st, at the Mt. Crested Butte Wedding Garden and they would love your attendance. 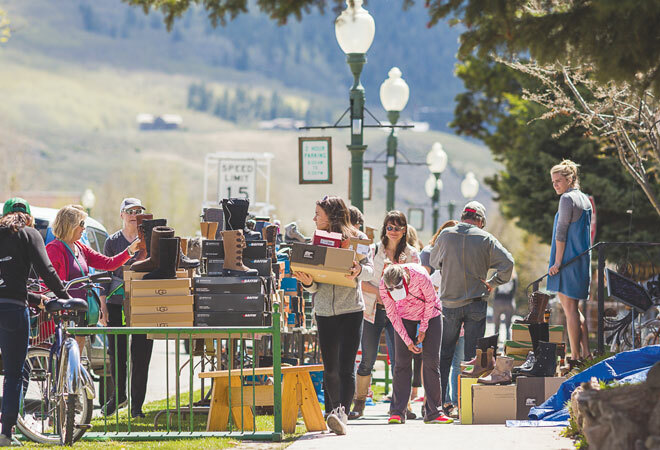 The council showcases extended wedding and event services from Crested Butte and Gunnison businesses. Refreshments, snacks and fun games will be served and everyone is welcome. 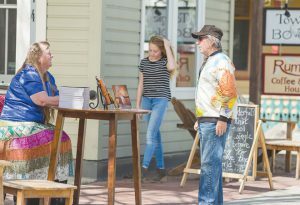 Come shake your groove thang, with KBUT and the Crested Butte Library on Monday, June 5 at High Noon. Stop by the Library and listen to some tunes, grab a bite, and Build a Better You by getting physical during your lunch hour. For more information contact the CB Library at 970-349-6535. 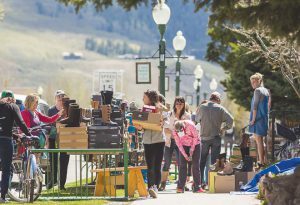 After school finishes and before the crowds arrive, join the Town of Crested Butte in a community gathering at Rainbow Park to celebrate the start of summer! 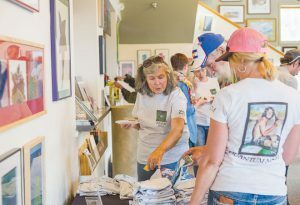 Enjoy free burgers and hot dogs, games and activities, a live DJ from KBUT, and a used bike auction put on by the Crested Butte Marshal’s Office. The entire community is invited to participate in a town photo at 2 p.m. Bring a dessert or side to share with your neighbors and help us keep our environmental footprint small by also bringing your own cups, plates, and silverware. We hope to see you there! 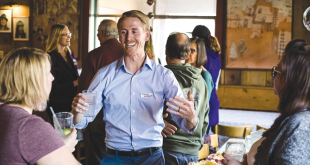 The CB Nordic Center wants to invite everyone in the community to Rainbow Park to celebrate Keith Bauer’s excellent job as executive director and welcome the new ED, Christie Hicks. We will have potluck style food (please bring your favorite side dish); drinks will be provided! The event will run from 4:30-7pm at Rainbow Park on Tuesday June 6 rain or shine. After serving our community for 23 years, Dr. Missy Chamberland has retired. The community is invited to a celebration in honor of Dr. Chamberland at Garlic Mike’s from 5:30 p.m. to 6:30 p.m. on Wednesday, June 7. Appetizers will be provided. Come wish Dr. Chamberland the best. For more information, contact Tyler at thansen@gvh-colorado.org. Cameo Question: What advice do you have for graduating seniors? You don’t have to gain the “freshman 15”!